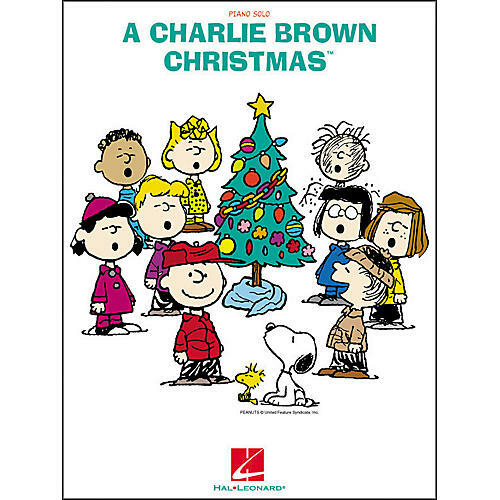 This deluxe collection features piano arrangements of all ten Vince Guaraldi arrangements from this annually anticipated holiday classic A Charlie Brown Christmas. Some of the included songs are: Christmas Is Coming, The Christmas Song (Chestnuts Roasting on an Open Fire), Linus and Lucy, O Tannenbaum, and more. This collection also includes a stunning color section featuring Peanuts illustrations!